10/30/18 - Dr. Jack Stockwell - What causes Depression? 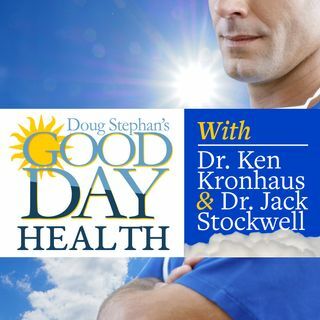 Host Doug Stephan and Dr. Jack Stockwell www.forbiddendoctor.com discuss the causes of depression. Then, which treats are best to hand out to trick-or-treaters and a look at Coconut Oil. Is it good or is it bad for you? Plus, lots more great information about maintaining your Good Health.